Visitors to the Czech Republic rarely fail to taste Czech beer, as it is one of the traditional symbols of the country and beer tasting therefore is on the „must do“-list of most tourists. However, you don’t need to stick to just drinking beer, you can also bathe in it! 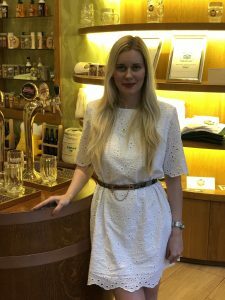 Karolina Pažout works as Operations Manager at ORIGINAL BEER SPA, a company offering this unique experience to their guests. We talked to her about the beer spa procedure and the beneficial effects of exposing your body to the brew externally for a change. Many of us know how good Czech beer is. But what does the combination of beer and spa stand for? The first spas were created in ancient Egypt and China, where they used warm water springs to treat illnesses, improve the immune system and for personal hygiene. First records of a beer spa date back to a time about 2,000 years ago. Since then, beer spas have been known as a perfect combination of a relaxing procedure for both body and mind. Our ORIGINAL BEER SPA is a combination of original and extravagant experience and of course the consumption of our traditional beverage. What particular procedures do you offer? Our customers bathe in whirlpool oak tubs filled with the natural extracts used to brew beer – selected varieties of hops, brewer’s yeast and malt. 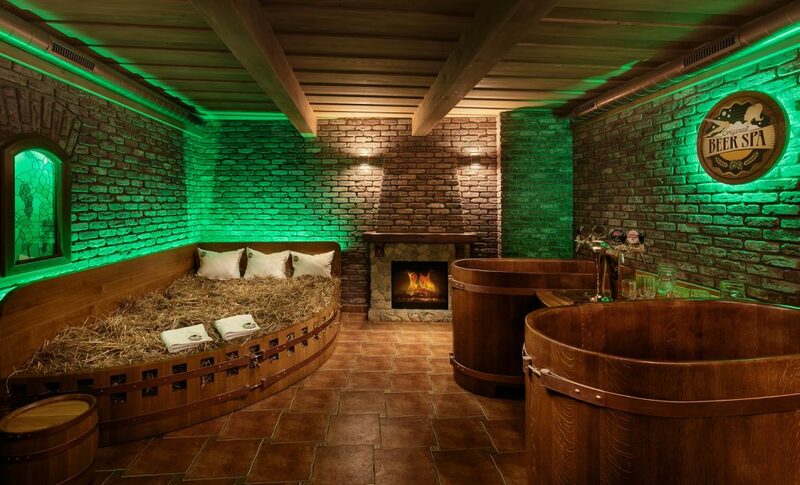 After soaking for twenty minutes, you will enjoy a sauna in a unique barrel-shaped room and then rest on a bed of wheat straw. 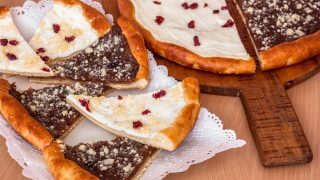 The treatment includes unlimited enjoyment of Czech light and dark beer and our fresh home-made beer bread. Beer has been known for its therapeutic effect for ages. However, what are the effects of a beer bath? The beer bath includes many ingredients that have been used in medicine for ages. The high hop oil content contributes to overall vitality and helps open skin pores. The high dose of vitamin B and active enzymes in brewer’s yeast have a salutary effect on skin regeneration. This unique combination of natural ingredients and the magical effect of Royal Oak, a symbol of longevity and immunity for ages, stimulate the metabolism, help remove harmful substances from the body and ease fatigue and stress, thus resulting in ideal mental and physical relaxation. What type of beer do you use? Our guests can tap themselves unlimited amounts of Czech Krušovice beer. The dark and light beer from Krušovice has an excellent full-bodied taste and its ingredients rejuvenate the skin and drain the body of toxins. How is a beer bath made and what is the ideal temperature? Our guests take a 25-minute-long beer bath heated to 37°C. The tub is a whirlpool to promote a perfect relaxing experience. Our staff mixes the natural ingredients consisting of Czech hops, yeast and malt with beer right in front of the guest. Do you offer any additional services, such as beer tasting or products for sale? In our souvenir shop we offer unique beer cosmetics that generate fantastic effects. However, you don’t need to worry about any beer odour emanating from your hair after washing them with our beer shampoo. Our beer cosmetics, much alike the treatment in our beer bath, make your skin more delicate and supple and smoothed out. In addition to cosmetics, our shop sells other attractive beer-themed products. Can the beer bath make one feel a bit tipsy? Our Czech and foreign guests feel excited after the beer treatment, combining relaxing and fun, however not drunk, despite our beer running from taps in unlimited amounts. How did the business idea come to light and how old is the concept? 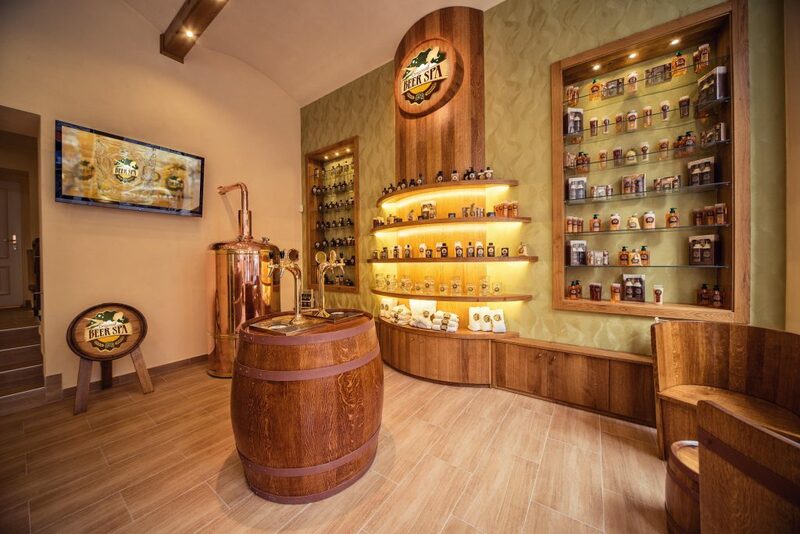 The project of an original beer spa dates back to 2012 and its purpose was to create a strong brand: „ORIGINÁLNÍ PIVNÍ LÁZNĚ – ORIGINAL BEER SPA“. The brand aims at being a guarantee of quality and originality enabling future development through a franchise network. The purpose was to offer a tourist-attractive entertainment beer centre that incorporates an extensive offer of beer-related services and products. Is the Czech market highly competitive in terms of beer spas? Our ORIGINAL BEER SPA received many prestigious accolades. 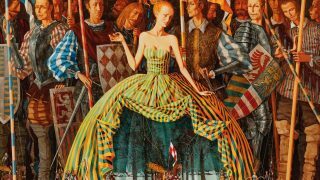 Four times in a row (2015 through 2018) it received TripAdvisor’s „Certificate of excellence“, and Luxury Lifestyle Awards recognized us as the „Best Extravagant Luxury Experience 2018“ in the Czech Republic. Also, the spa was awarded for „Services Excellence 2018“ by Luxury Travel Guide and reached for the „Franchise of the Year Finalist“ title. In 2019, we will be announced as the „Best Spa Resort in the Czech Republic 2019“at Travel and Hospitality Awards. Considering this huge success of the entire concept, I believe we can hardly find any rivals :-). Do you plan any innovations in your spa for this year? 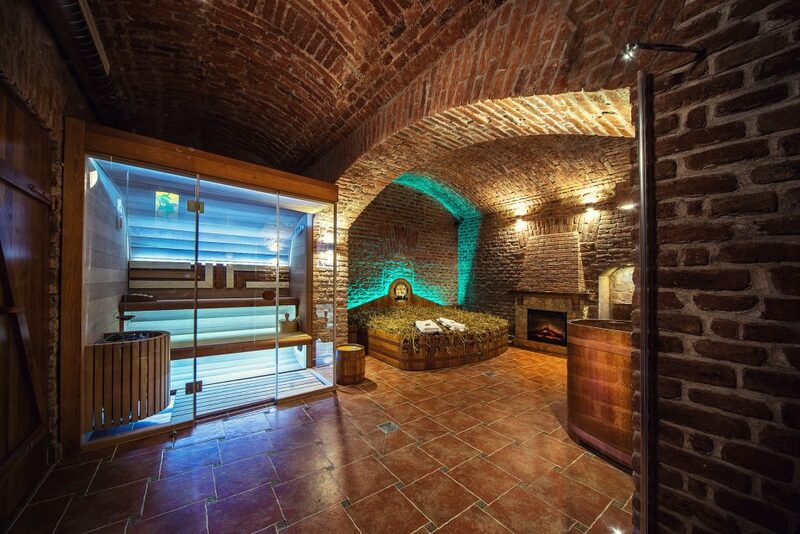 Currently, we have prepared a quality franchise concept of the Original Beer Spa for our prospective partners. Our plans focus on increasing the number of branches both locally as well as in other capitals over the world, mainly in Europe. Thank you! And may I hop in now? Of course, enjoy and cheers! Next: Czech Republic: The regional master of buffers or the better Germany?